Bespoke Designs With A Personalised Experience. 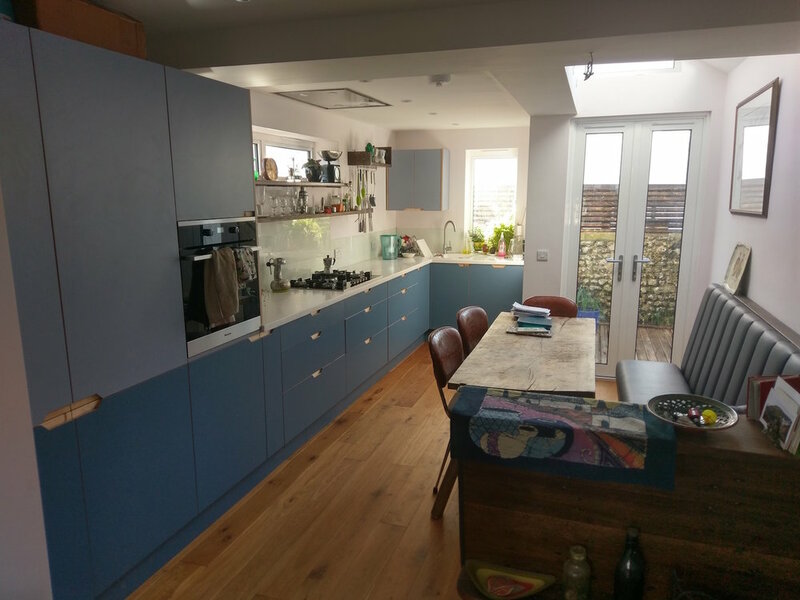 For A free evaluation or to see one of our Kitchens in the flesh. The team at Focal designs recently completed our new kitchen. I have to say, they where very pleasant, professional & informative throughout. They appear to use only the best tools & materials to get the job done well, & where also conscientious about cleanliness at the end of each working day. Shaun, the owner, was also easy to communicate with & we feel like there was a good mix of input from both sides. Very happy in our spiffy new kitchen!